Our toothbrush is one of the things we use that we should be meticulous about because we put it directly in our mouth. Clinical research shows your toothbrush can be a hotbed for bacteria. Therefore, storing it should not be taken for granted because it may collect dirt and germs while it sits in the bathroom. 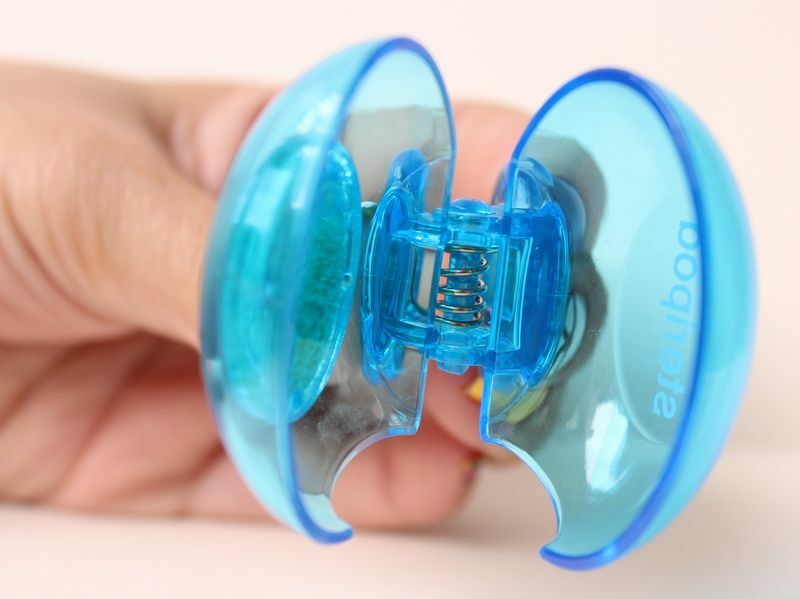 I found out about this cute and aseptic toothbrush cap/storage... Steripod! 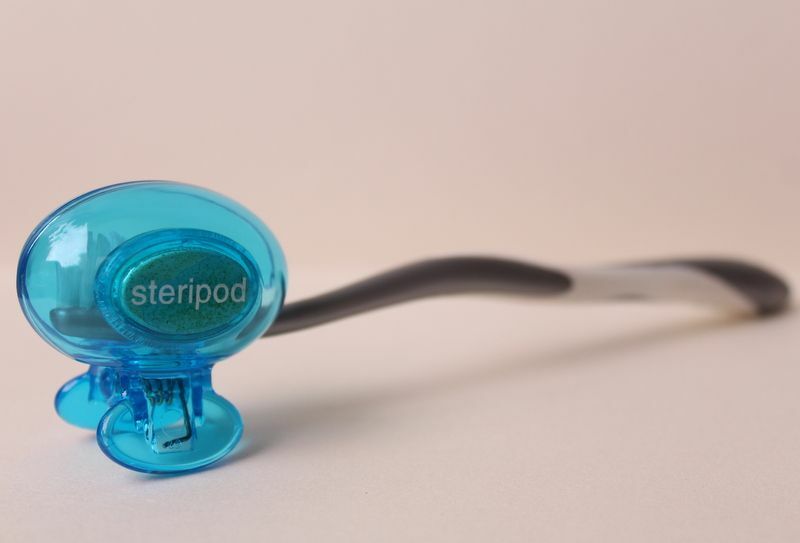 Steripod is a toothbrush cap and sanitizer in one. It ensures your toothbrush remains hygienic at all times. 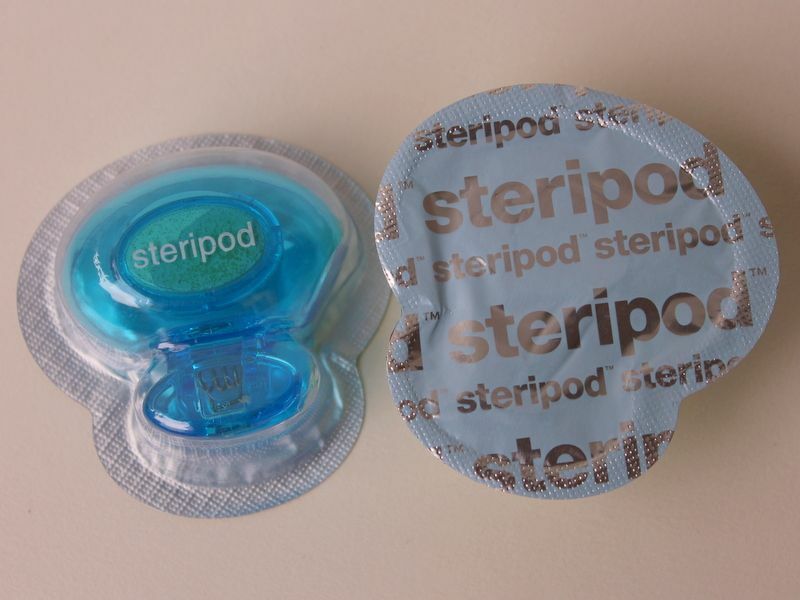 Steripod is totally non-toxic and each pod contains a compound that is proven to reduce bacteria. Steripod is light-weight and small, you will have no problems storing your toothbrush in it in the bathroom cupboard or taking it with you when you travel. This photo makes me think of a futuristic spaceship bed! lol. The toothbrush is the body and the Steripod is the bed. You sleep with your head inside the Oxygen bed and your body lays looking like that. hehe! 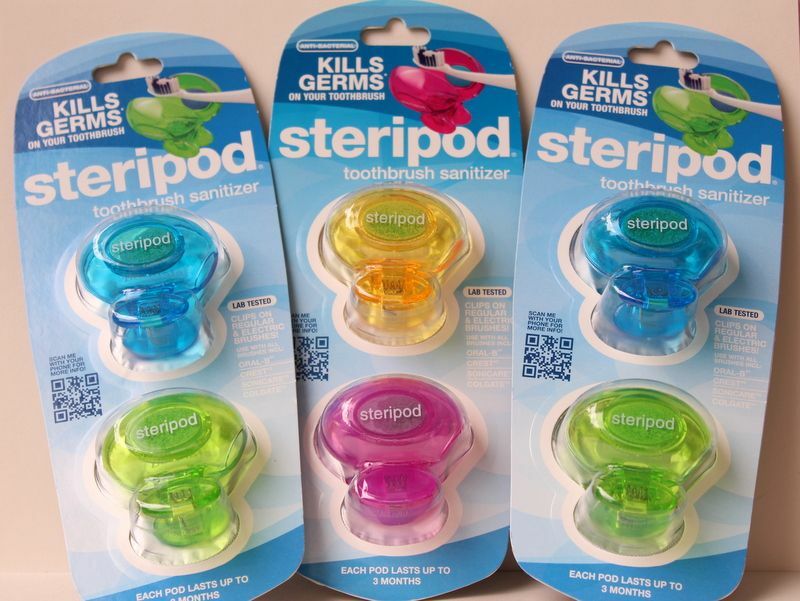 Yes, Steripod does act as a bed for your toothbrush at night and as a safety helmet when you travel! It protects your toothbrush against soap, dirt and hair. Each pod lasts for 3 months, so be sure to replace it once it expires. This product is a really good way to store and sanitize your toothbrushes. Killing germs has never been this easy and storing toothbrushes has never been this dainty! Simply Snap & Zap and there goes your anti-bacterial protection! 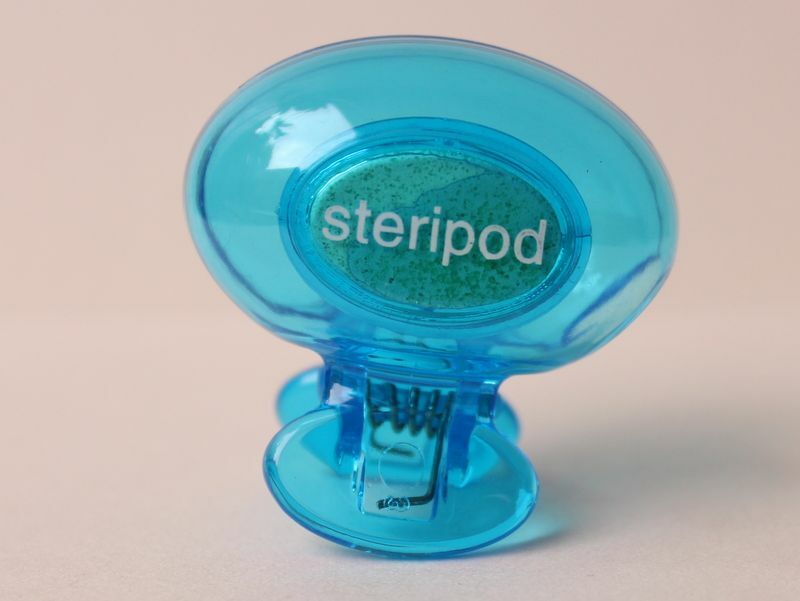 If you want to get to know more and purchase this product, please visit www.steri-pod.com!